This recipe is very simple to do. When it’s hot outside you want to enjoy something cold. 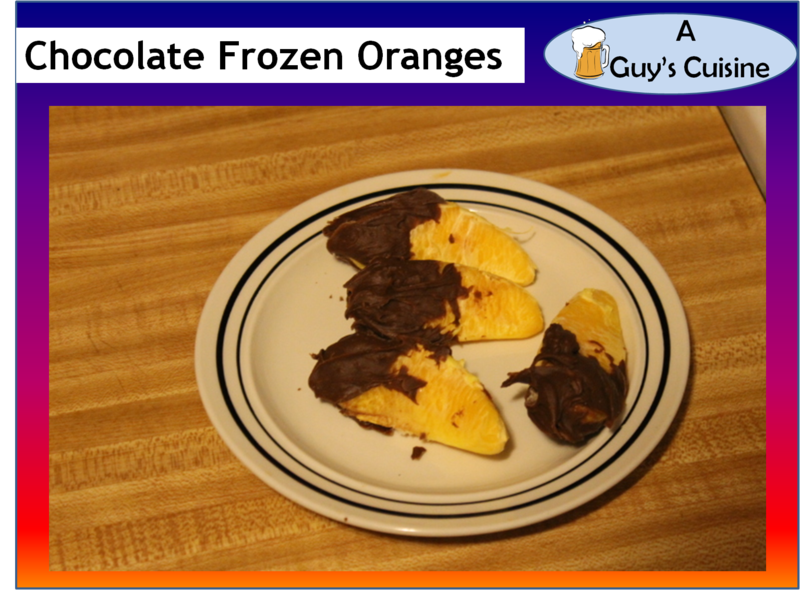 So why not try frozen orange slices. 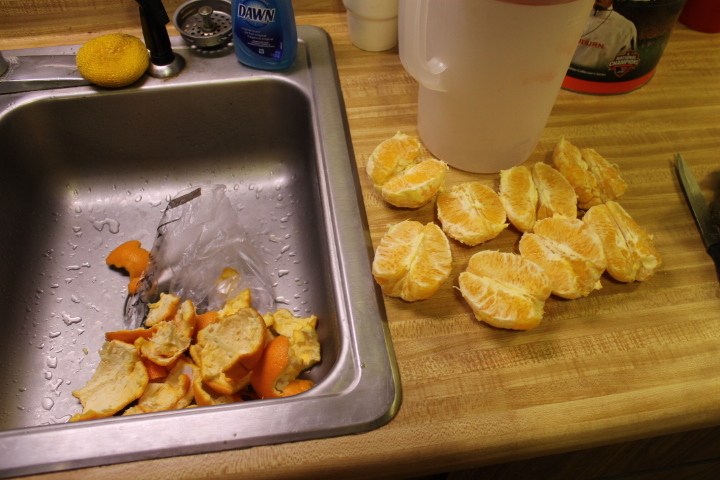 Get Naval Oranges which are seedless and pop them in the freezer for a few hours. Then you can enjoy a frozen treat. But when you add some chocolate these are delicious. Here’s what you need. 1. 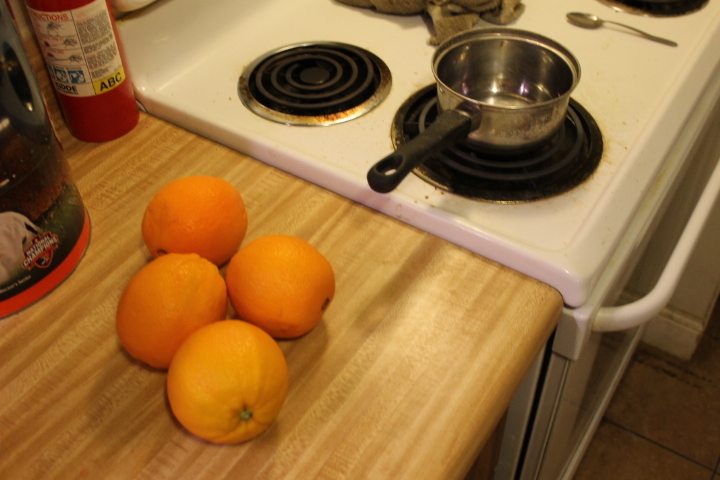 Take your Naval Oranges and peel them. 2. 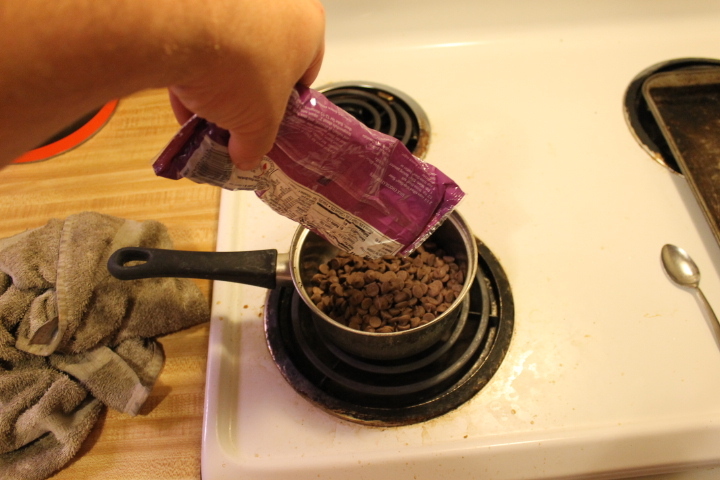 Pour A bag of chocolate chips into saucepan and melt. 3. 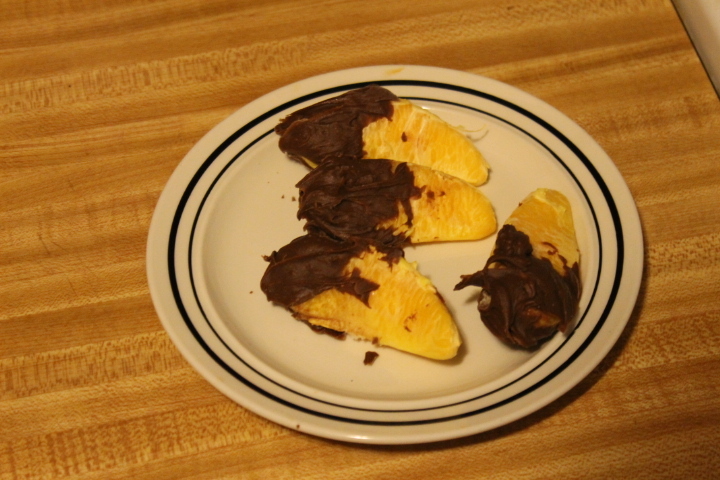 Dip each orange slice into chocolate. 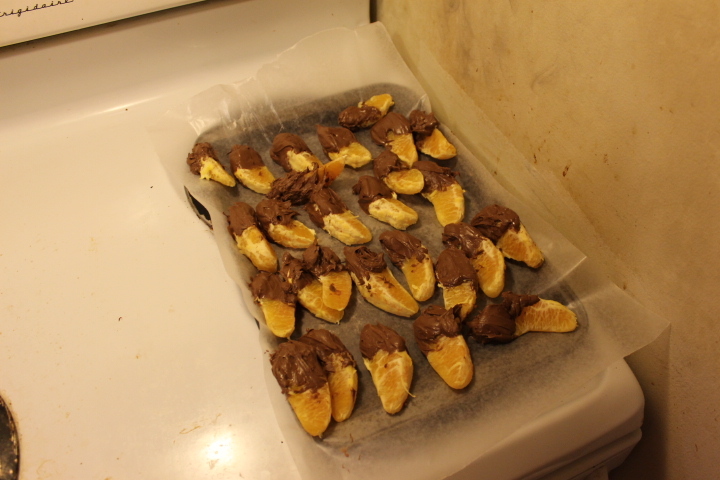 Then put onto cookie sheet layered with wax paper. 4. 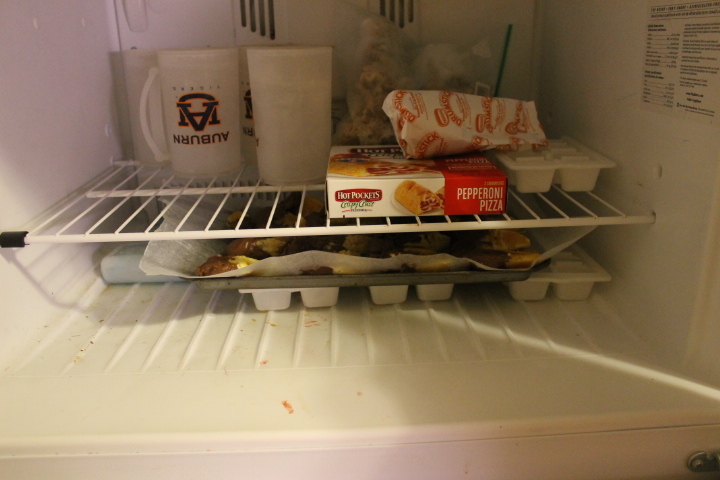 Put the cookie sheet into freezer and freeze for 2-3 hours. 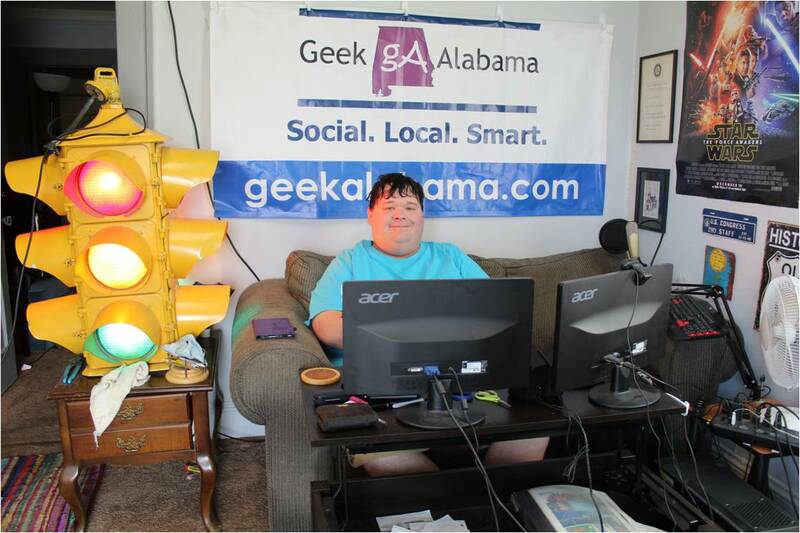 These are very good and I hope you enjoy them!